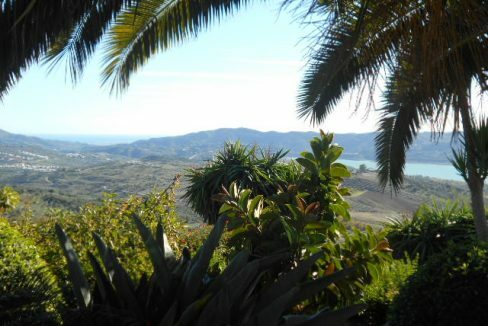 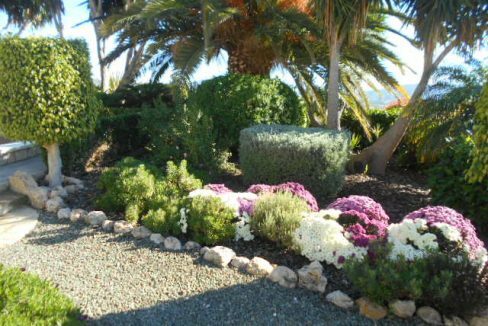 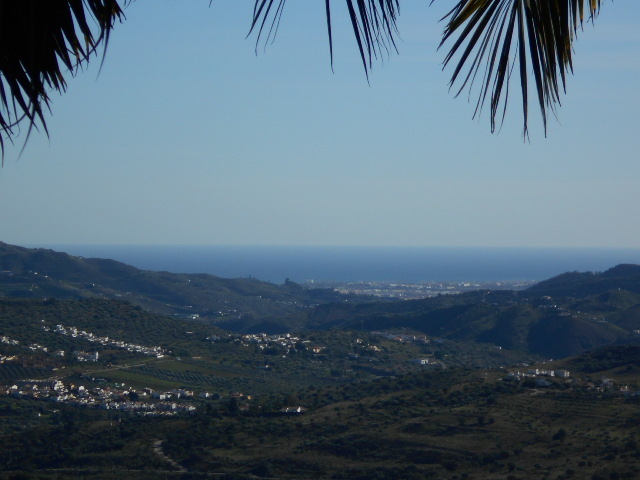 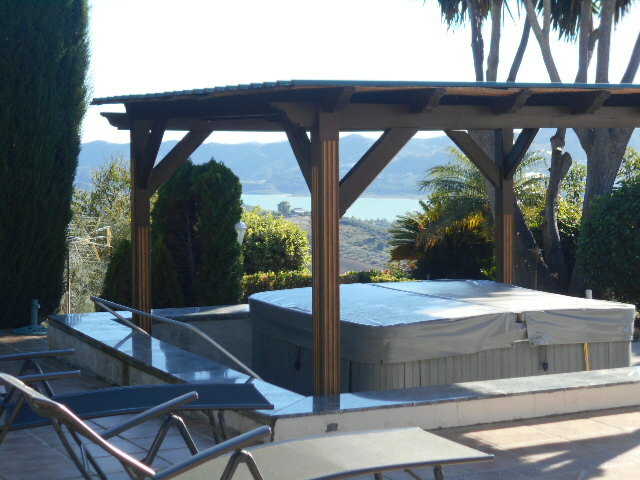 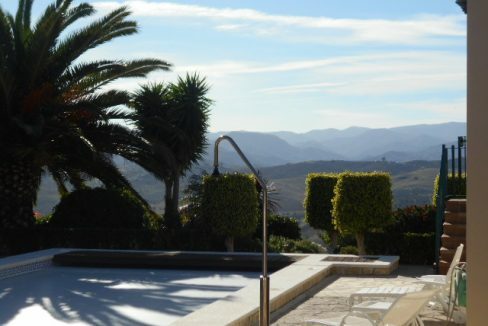 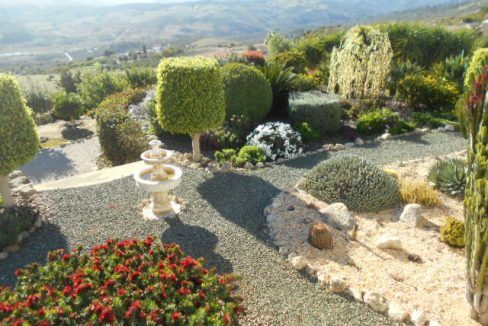 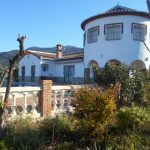 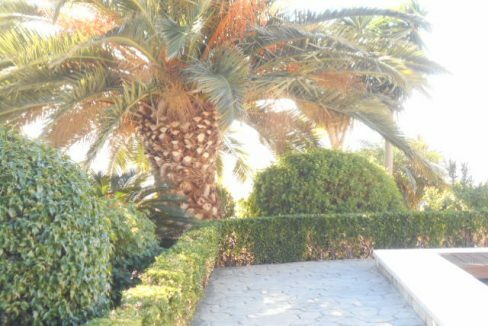 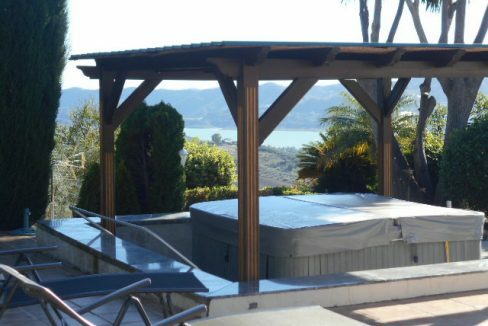 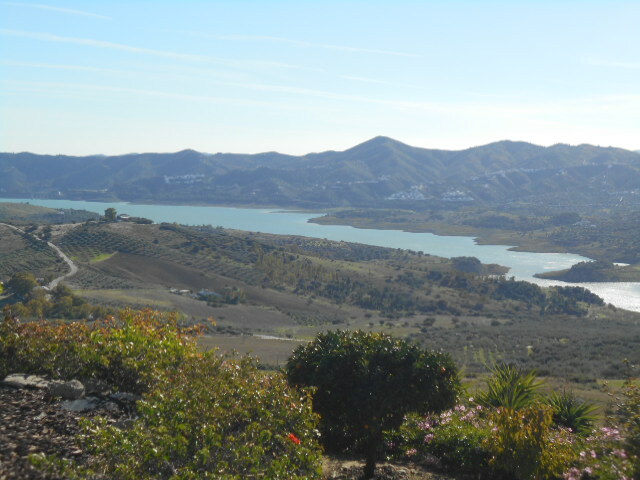 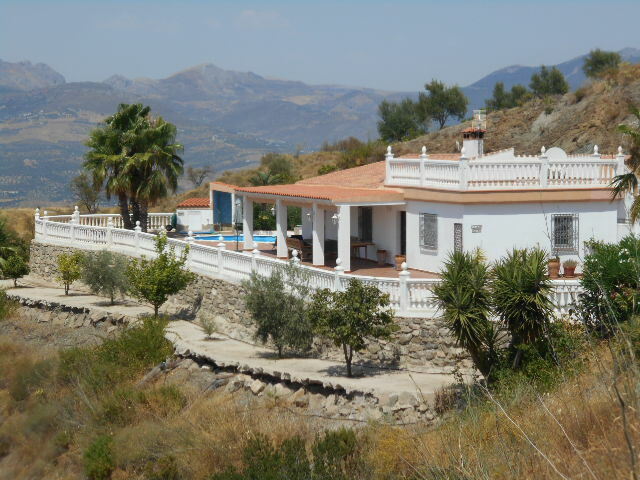 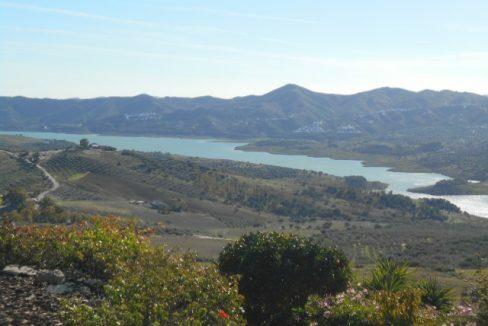 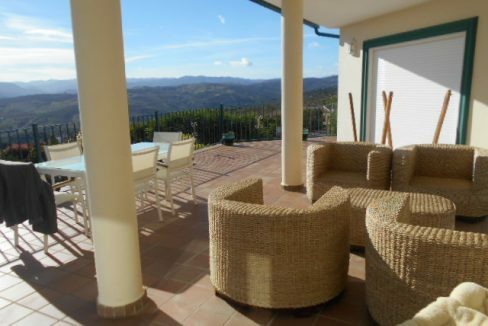 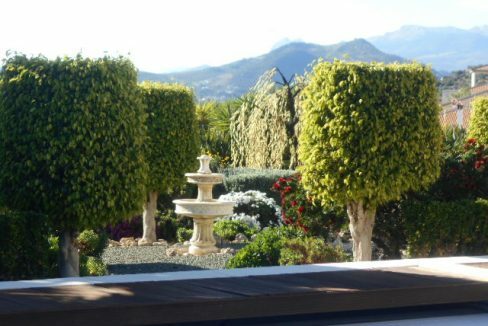 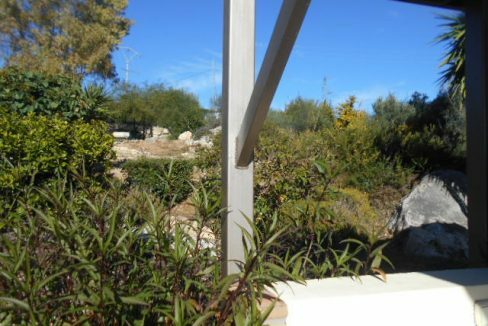 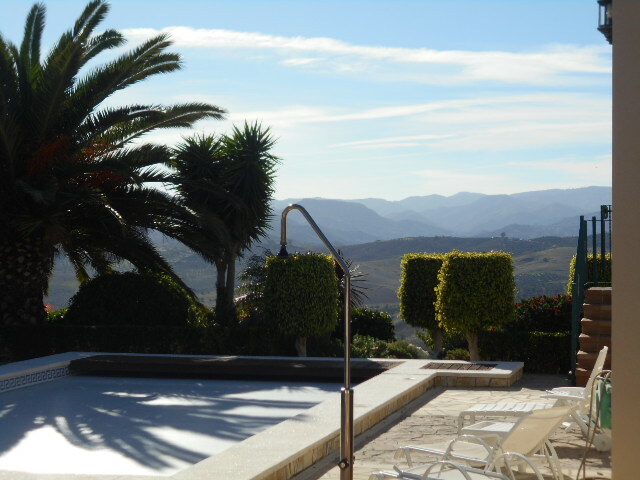 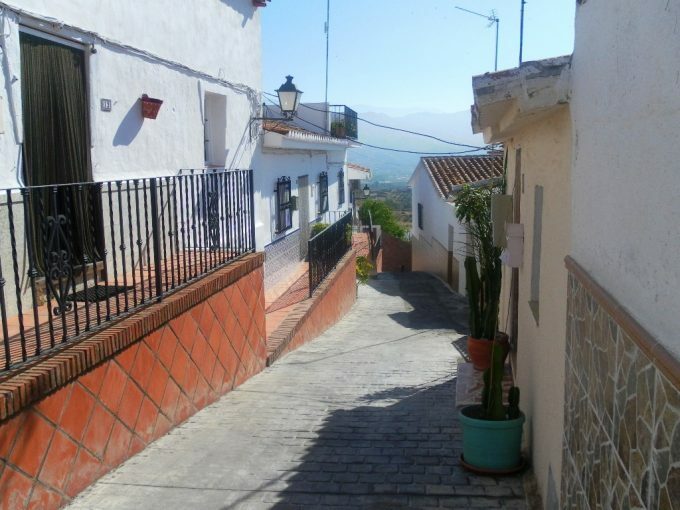 This stunning villa near the pretty village of Periana has panoramic views of the mountains, country side and the lake Vinuela. 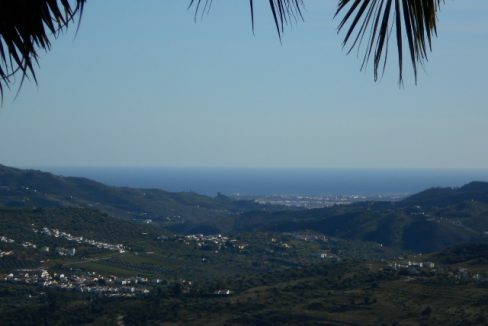 The sea can also be seen sparkling in the distance. 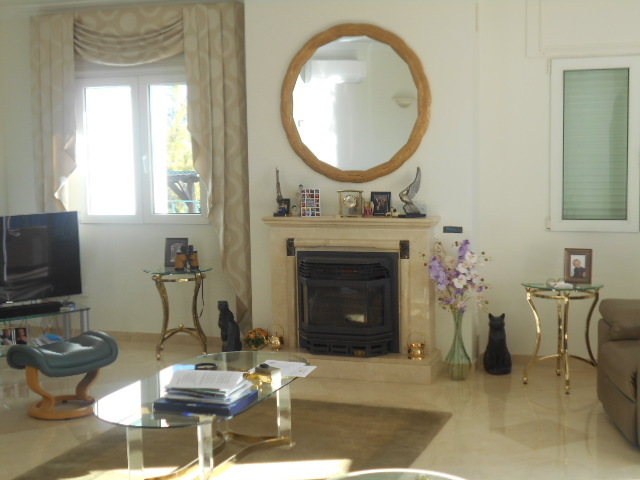 The spacious living room has a log burner, and the separate dining room leads to the front terraces. 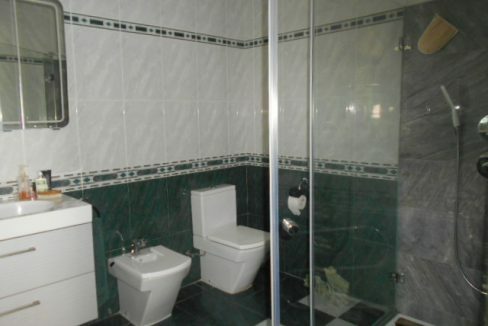 A private study is also on the ground floor. 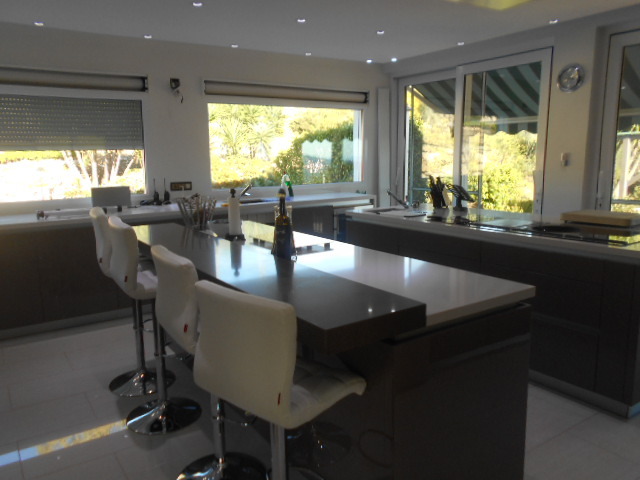 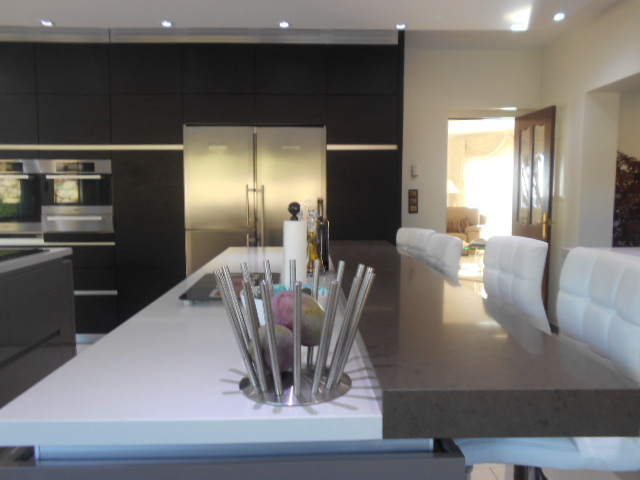 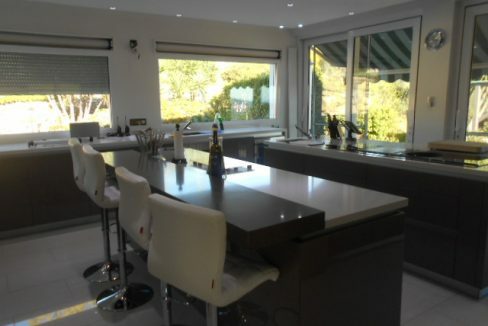 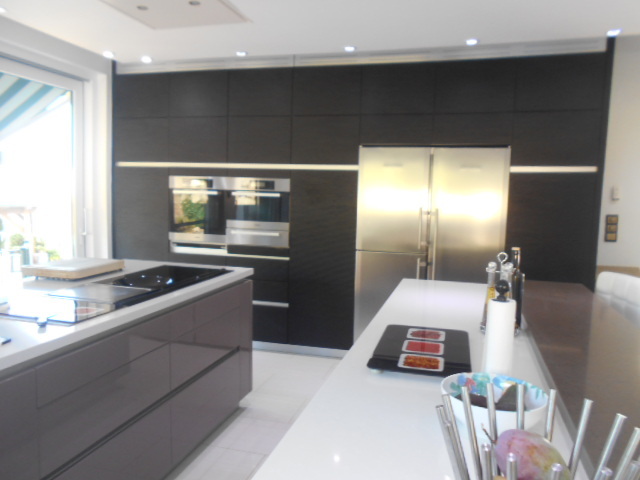 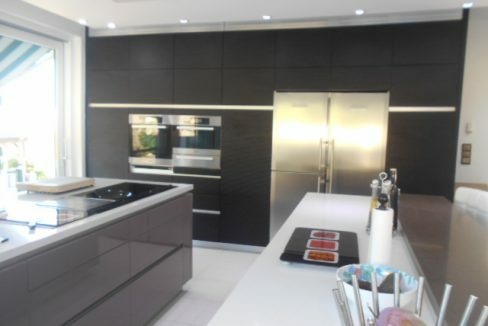 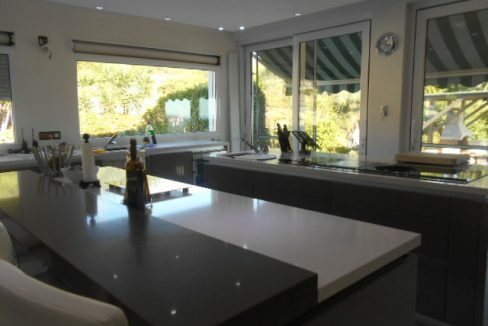 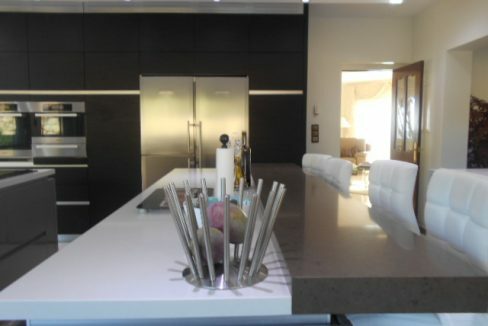 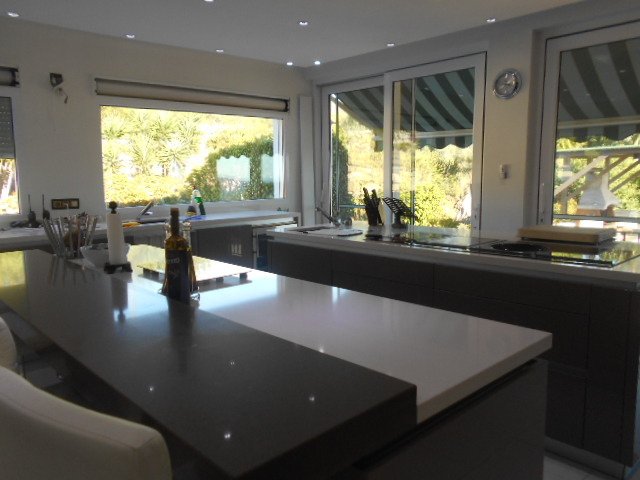 The kitchen is truly spectacular and has to be seen! 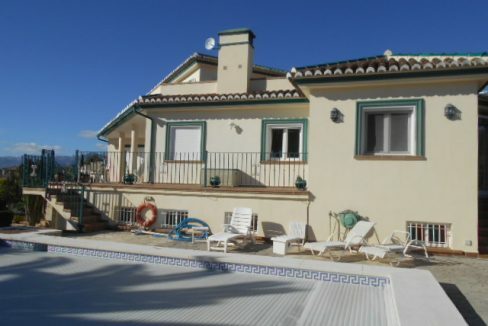 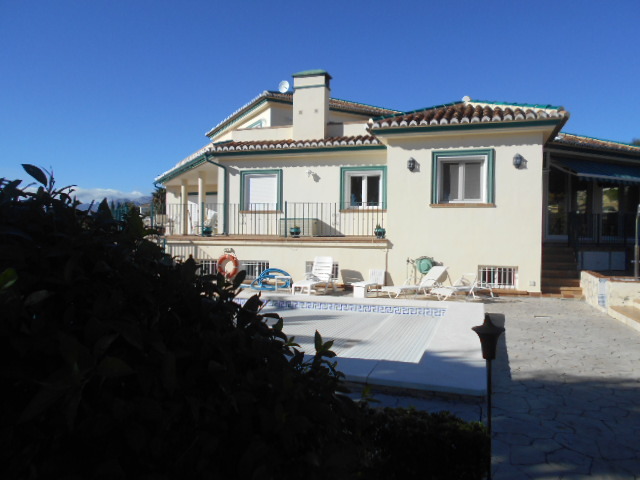 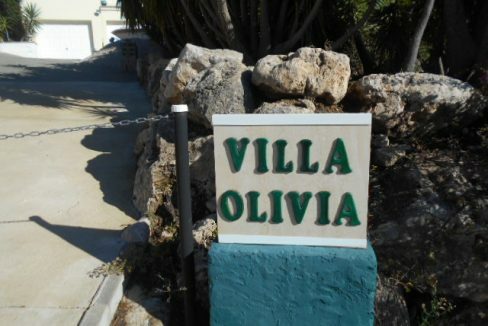 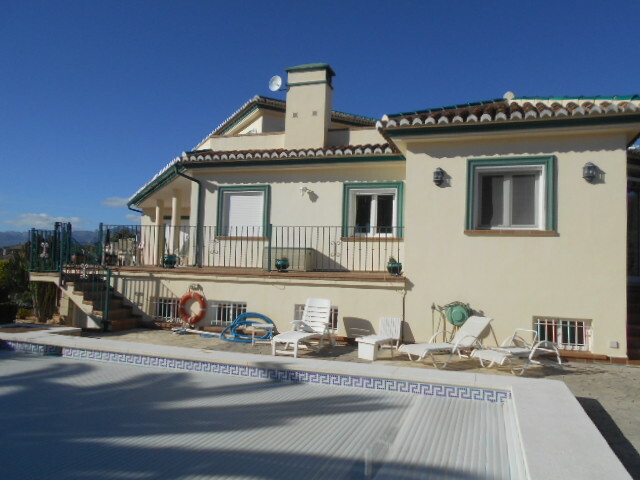 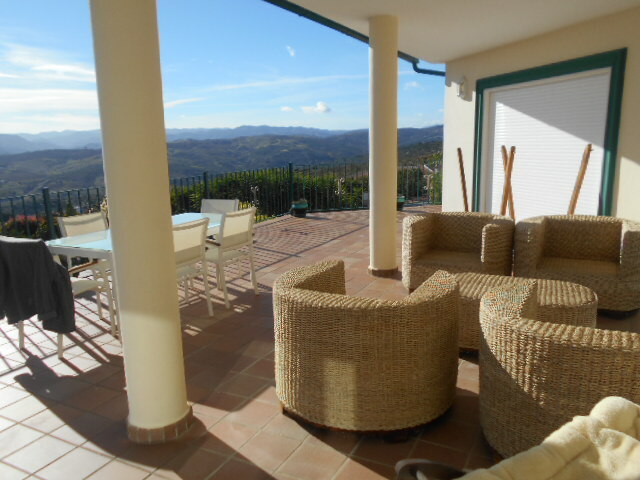 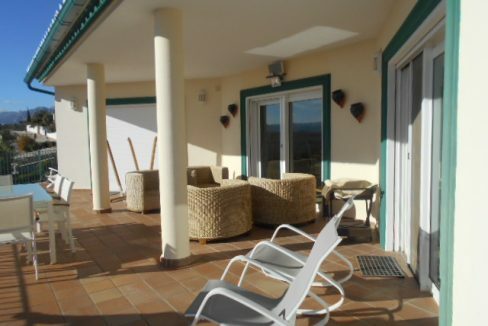 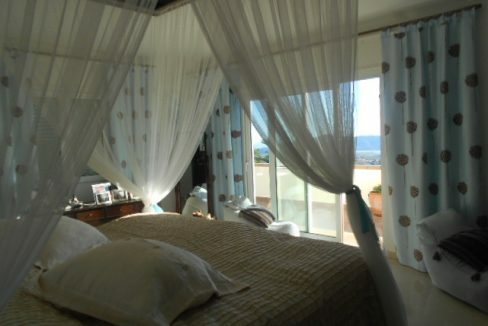 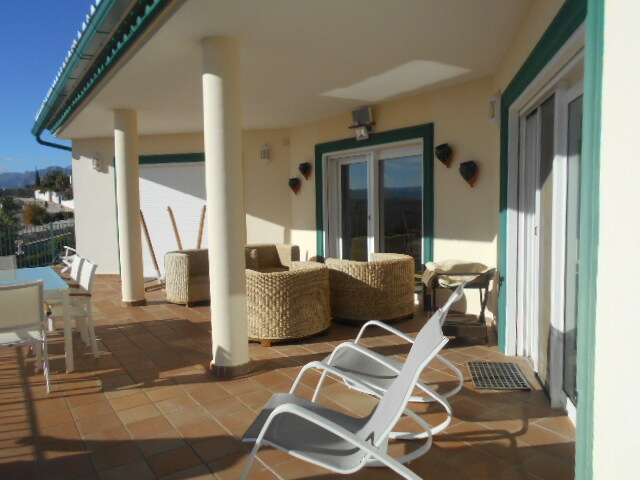 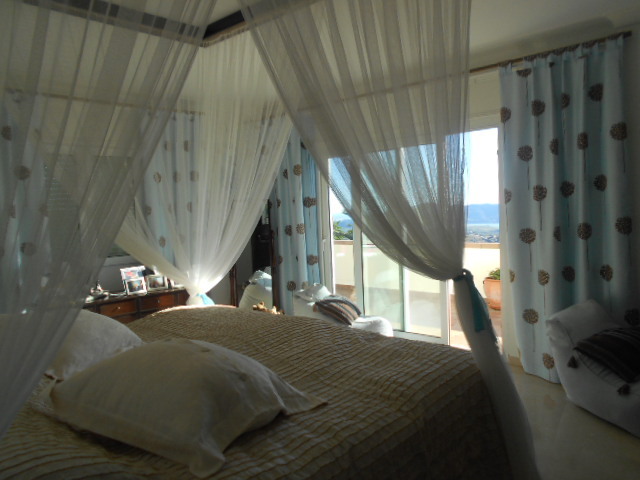 The villa also has sound system, full alarm system and under floor heating. 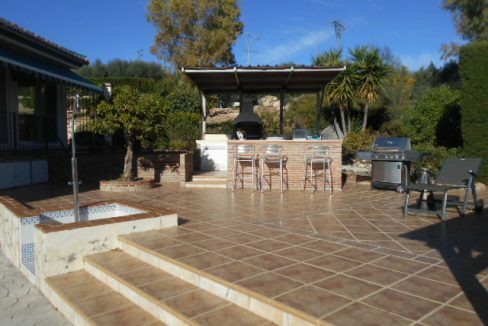 Numerous storerooms give ample storage space and the huge under build provides a cinema room with stage and a laundry room and boiler room. 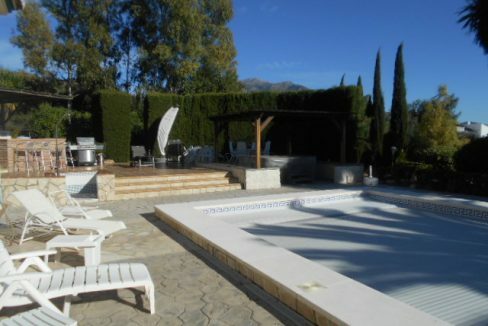 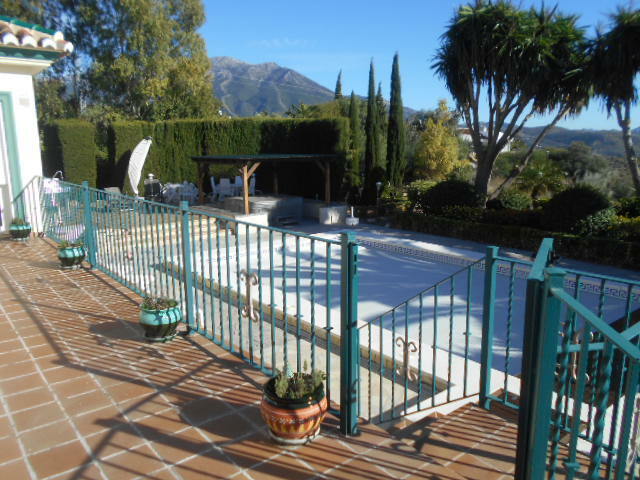 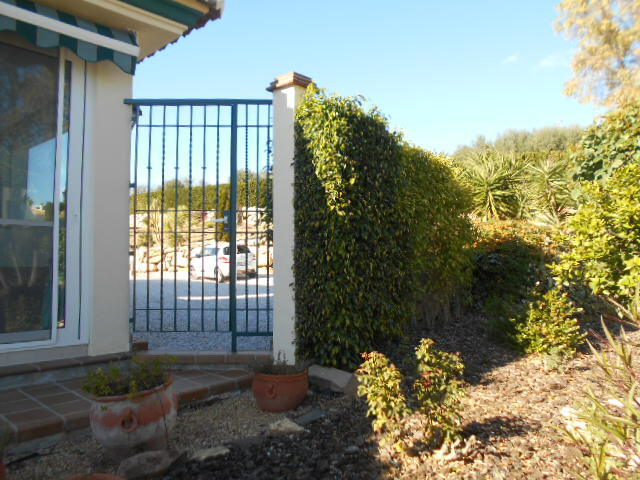 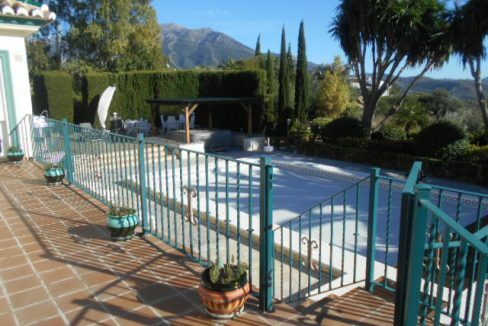 The amazing landscaped gardens have to be seen and the large heated swimming pool with seperate Jacuzzi. 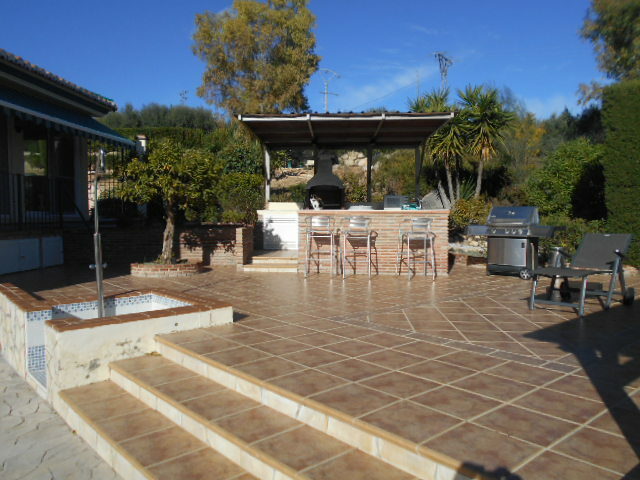 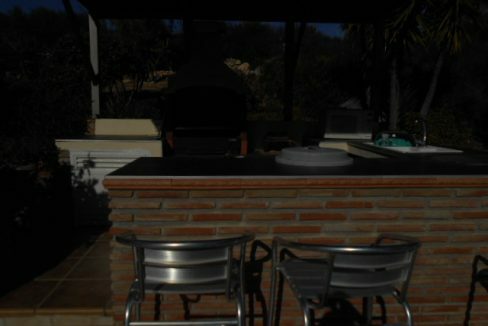 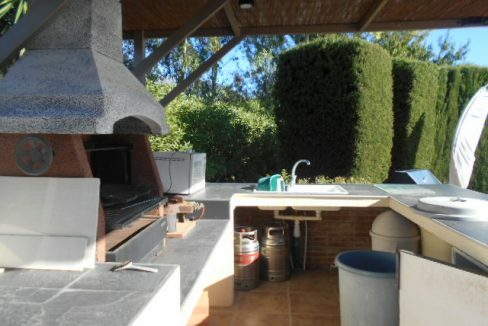 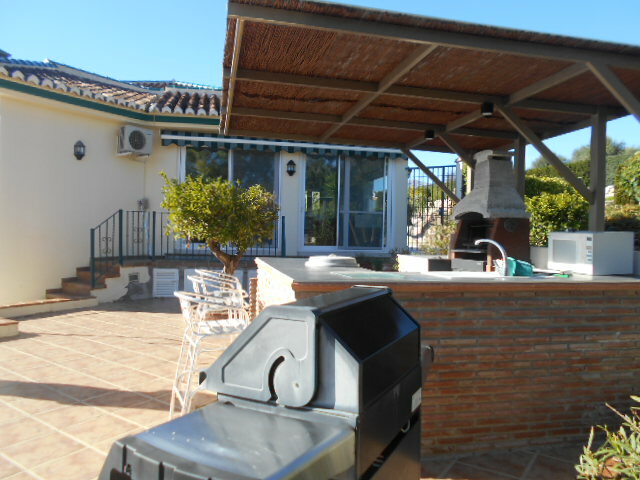 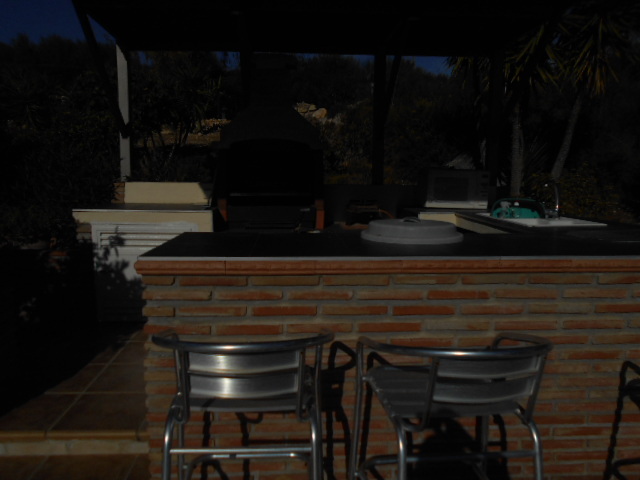 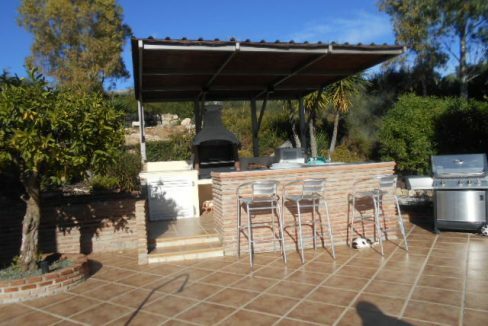 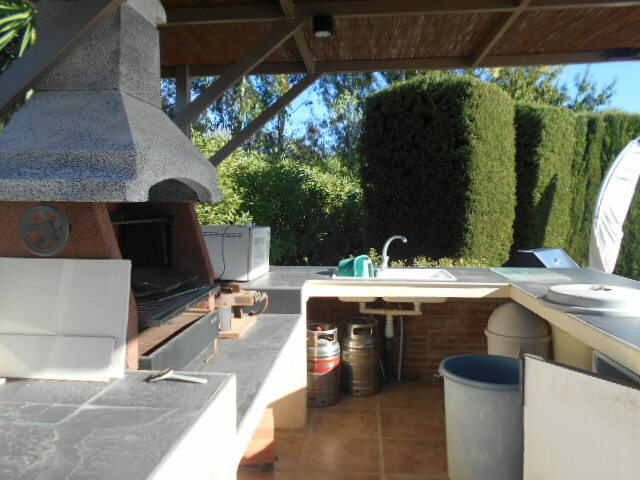 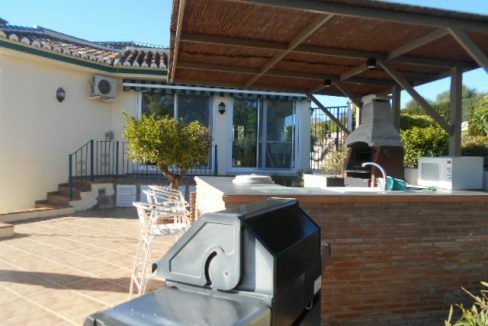 The garden also has purpose built BBQ area with a covered kitchen. 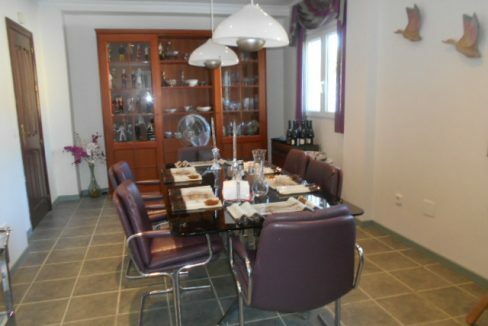 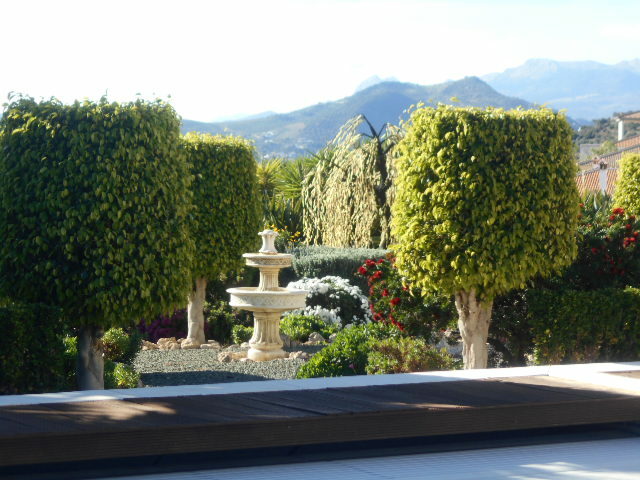 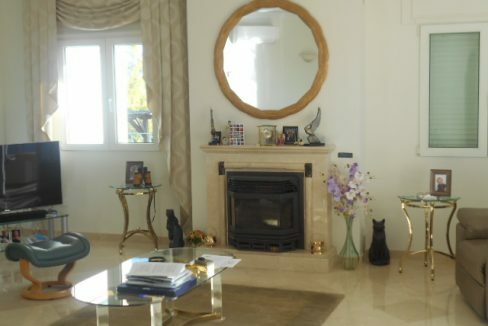 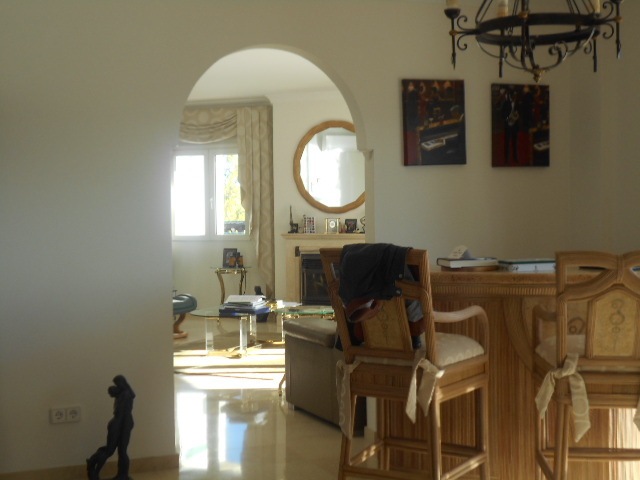 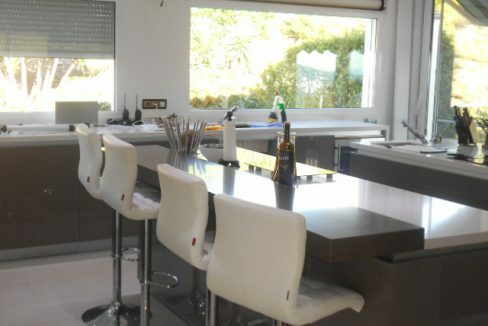 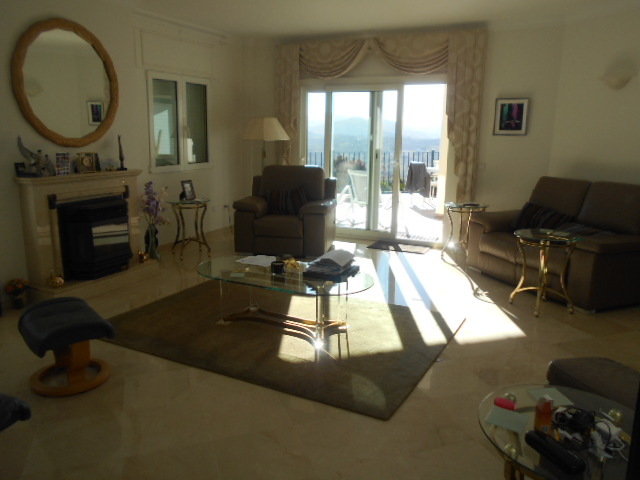 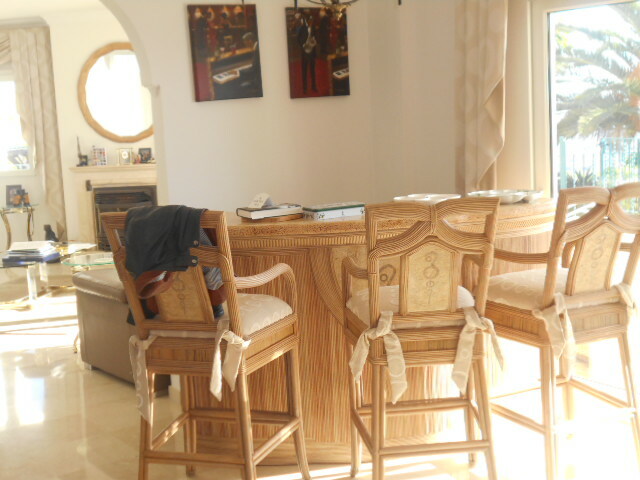 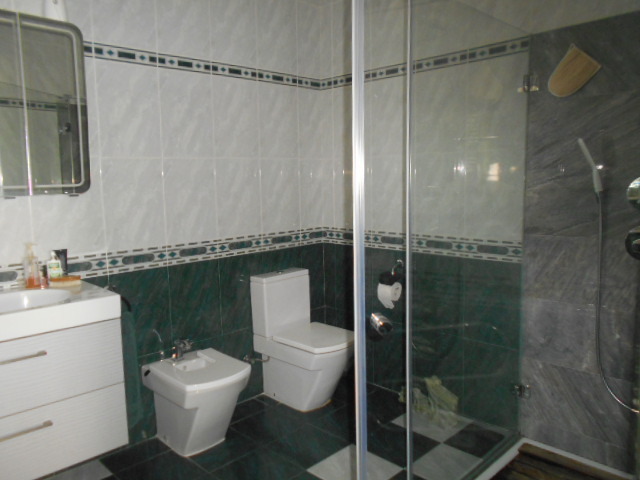 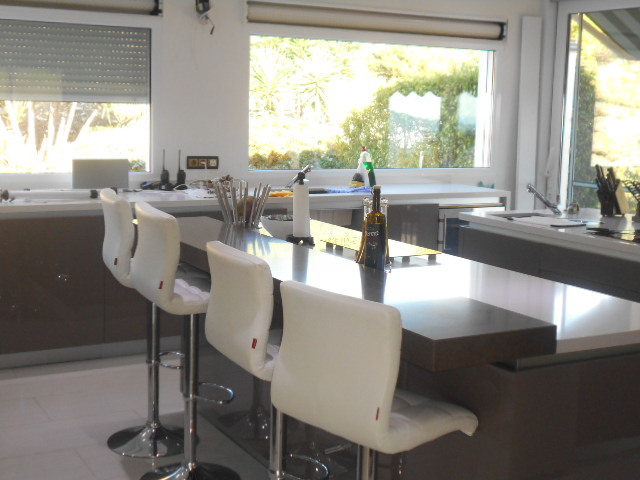 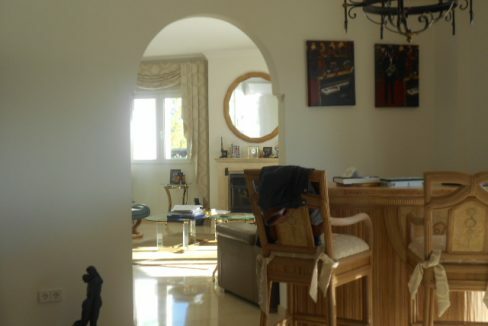 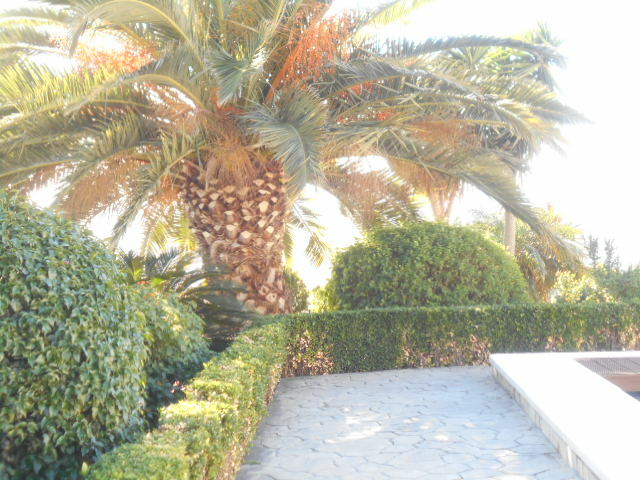 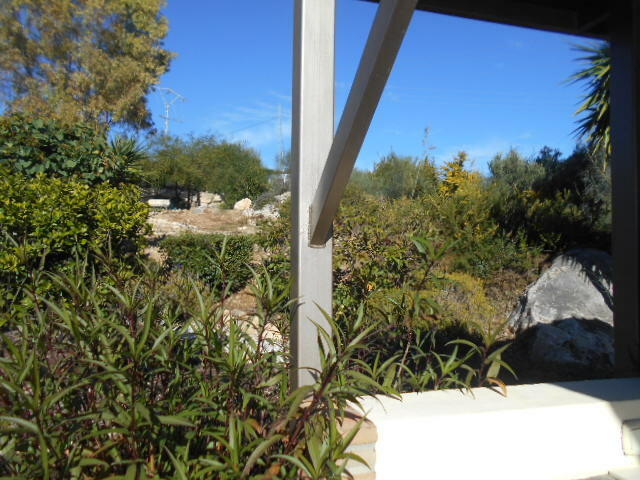 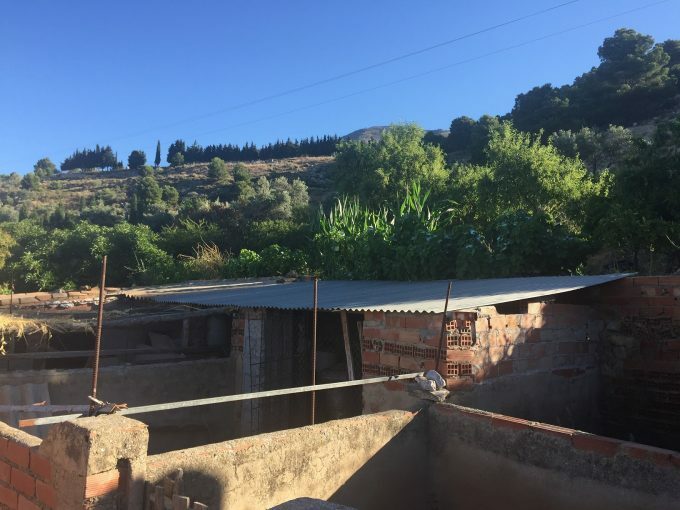 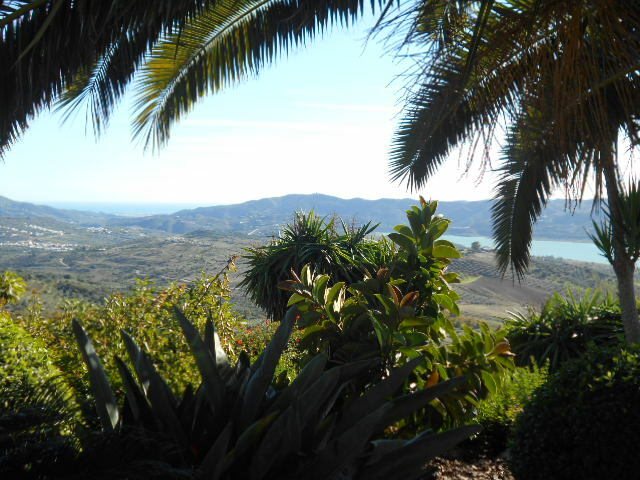 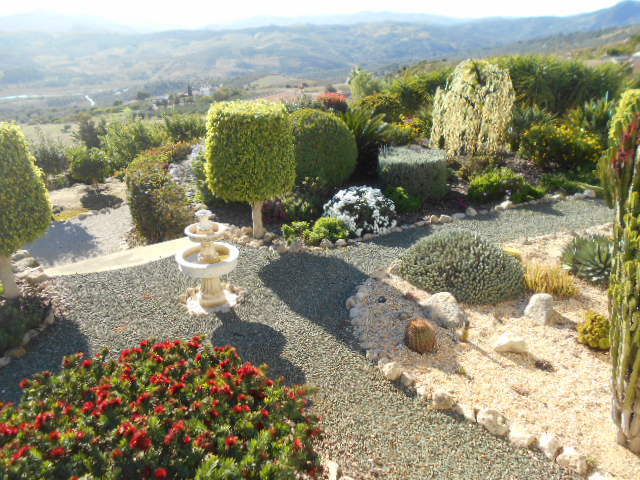 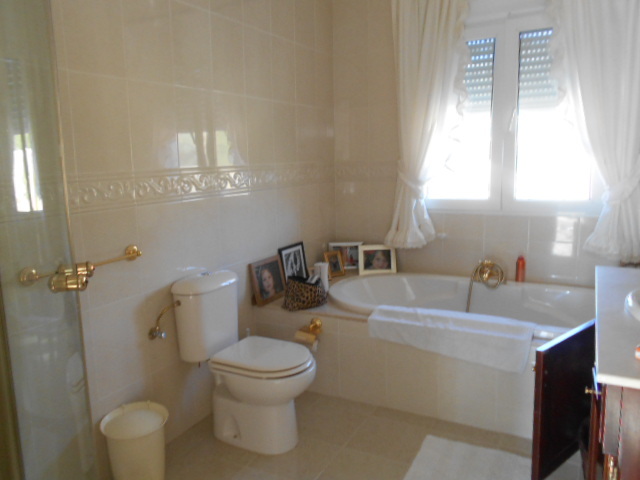 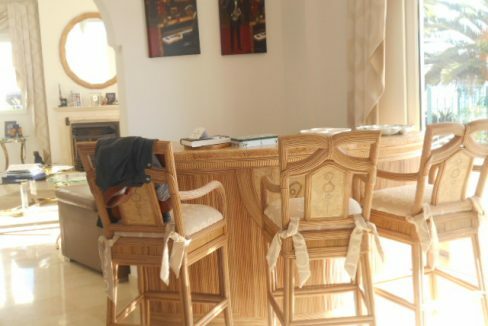 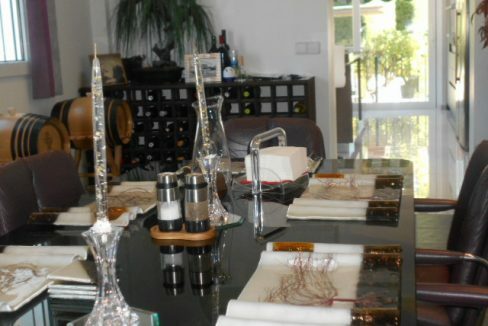 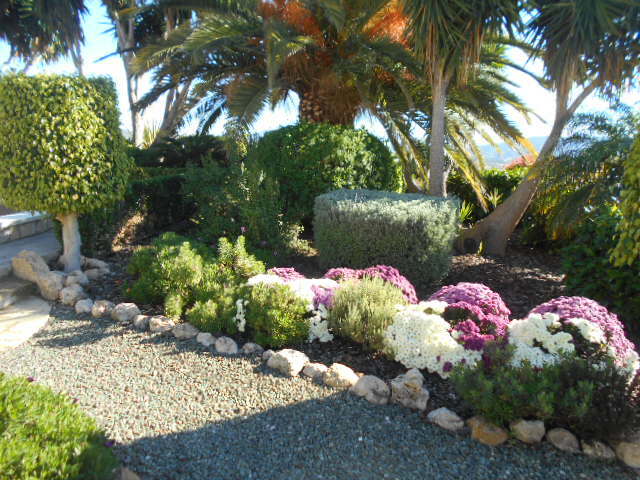 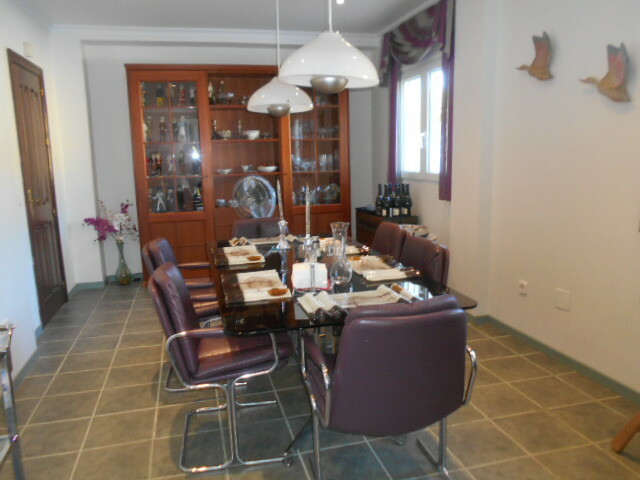 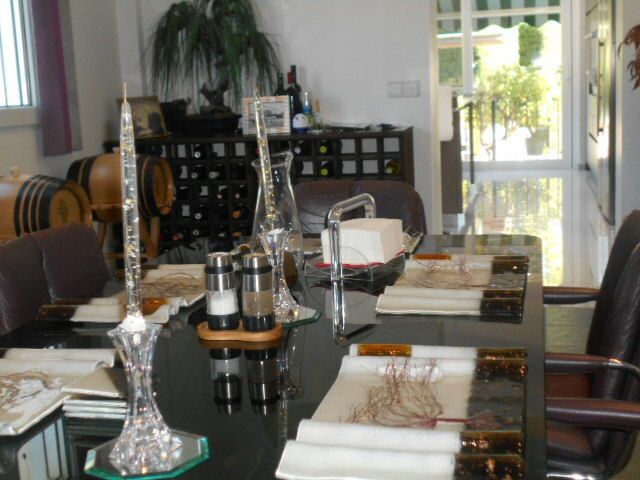 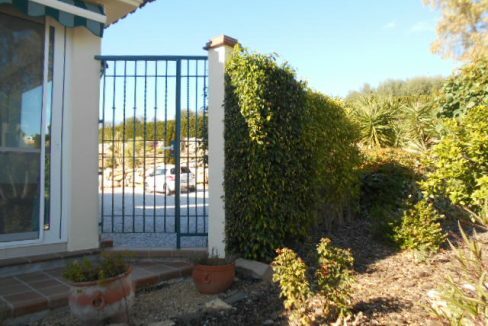 It has fabulous entertaining areas on a plot of 15500m2 and build size 750m2. 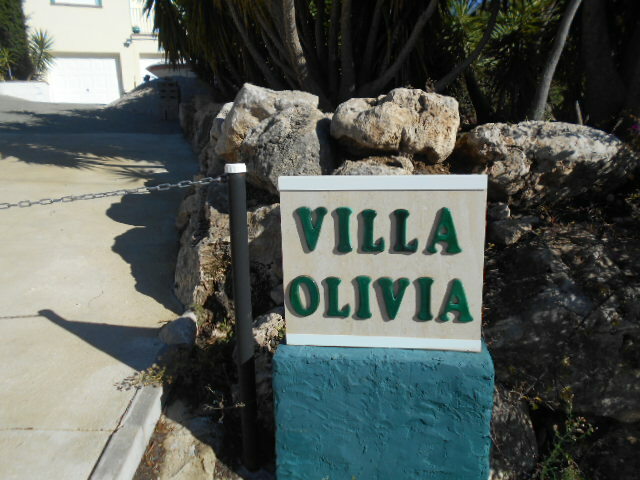 It was built in 1999. 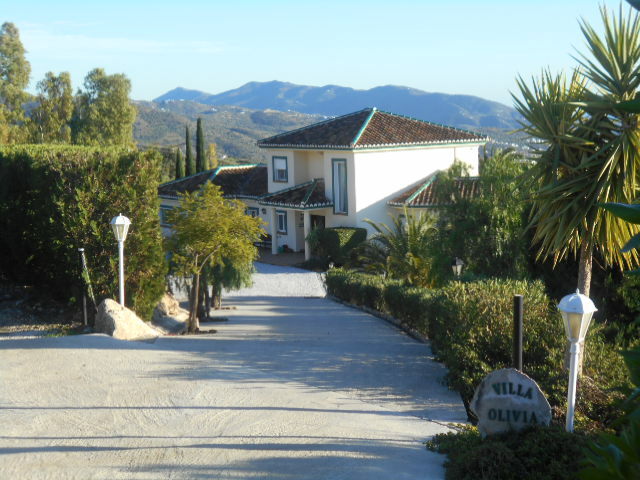 Truly stunning villa that has to been seen!. 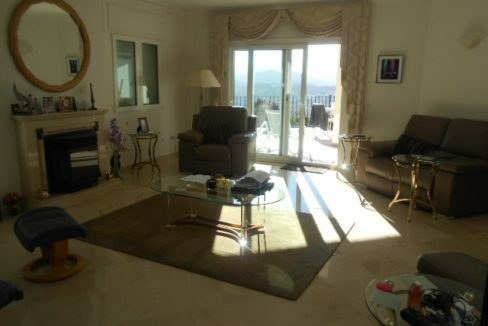 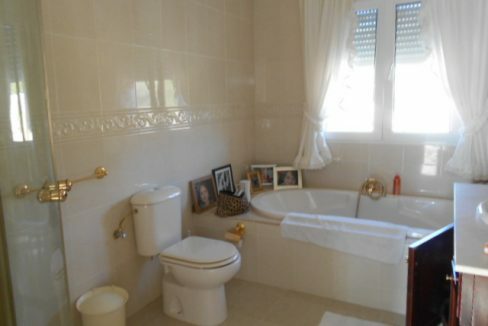 Words cannot describe this prestige villa it really needs to be viewed.